Hello! 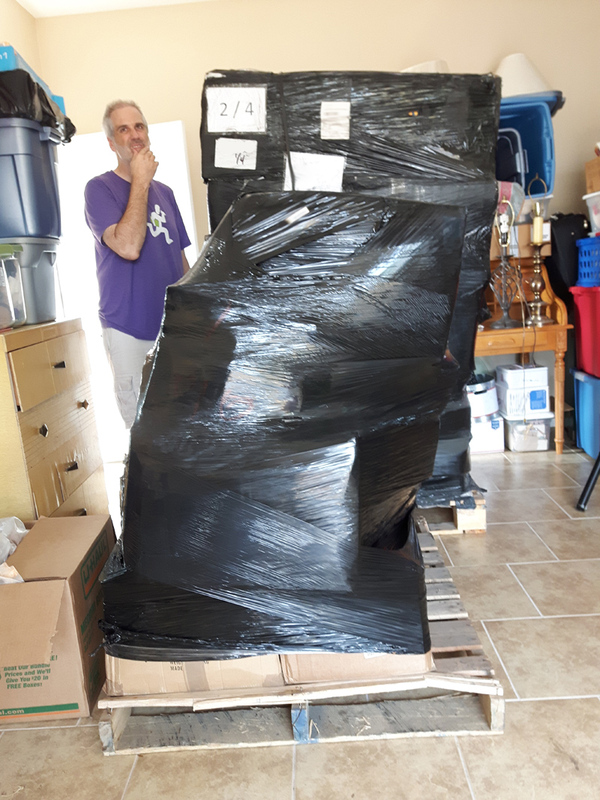 It’s been many months since I have been able to think glassy thoughts, but I’m excited to announce that yesterday (most) of our stuff from Malta arrived! I’m busily unpacking, but some of our missing stuff includes two large boxes which had my glass rods, so I’m still discovering what I have to work with. In the meanwhile we’re sourcing a few things (like a table for me to work on!) but I should be on the torch on Monday and will get started making all those the orders placed while we were on the road/boats/trains/planes! Thank you for your patience while the studio was enjoying its leisurely trip across the Atlantic. 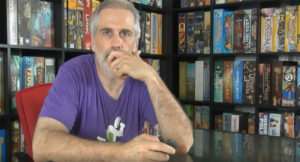 In other news, Rahdo has also been feverishly setting up his recording space and wow, what a difference good lighting has made! 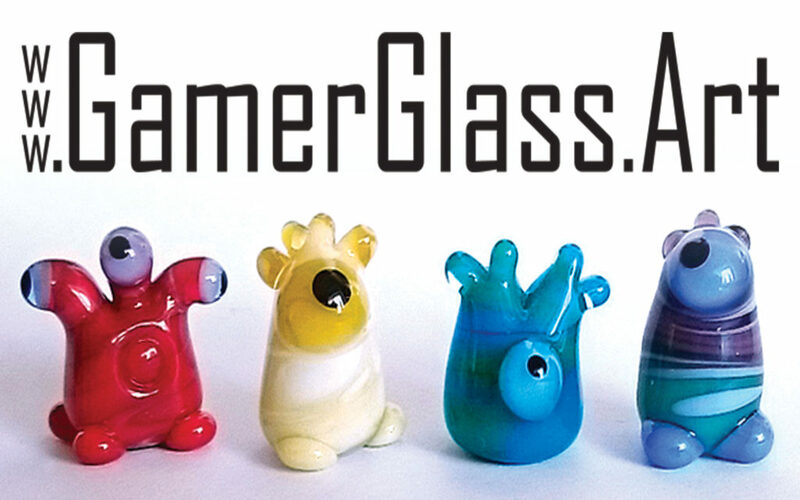 Lastly, I’m announcing a new web domain, although all my domains (jenefer.net, prettyglass.com, gamerglass.eu and now gamerglass.art) forward to one site, so use whichever you wish! 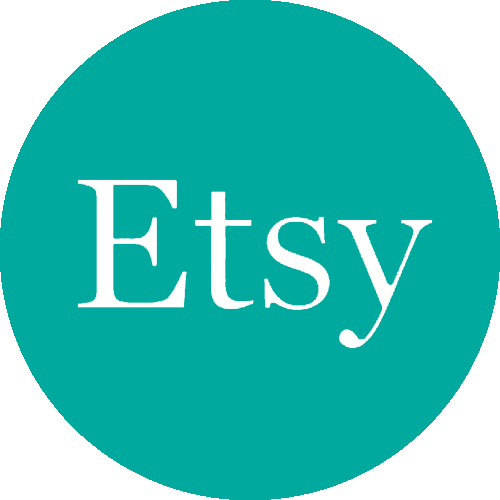 new home = new domain name! Congratulations on the progress toward setting up your studio and on Rahdo’s recording space. May everything arrive well. We have been less than impressed by the moving company. Took over 5 months to get our stuff here…and they had it dock into Canada, so it had to clear their customs as well as US customs. Oy! We wonder if our other 10 boxes will ever show up. They have gone completely AWOL. oh my, so is it just a game of waiting for things to hope it shows up now? Our contact in California is going back through the shipping chain, to see if there’s any chance of finding the lost items. I’m not expecting much, because if they knew the stuff was ours, wouldn’t they just have sent it along with the rest of our stuff? 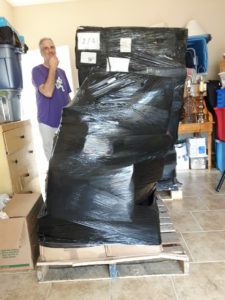 I imagine it was packaged poorly in Gozo (one pallet was completely destroyed when it got here) and probably stuff fell out/off when that happened and they just didn’t get it all packaged back up on the new pallet. He told us our shipment was handled by 5 companies between here and Malta, so…yeah…not holding out much hope. Hmm. I noticed that at no point in your travels did you take a train. Obviously a missed opportunity to complete the full set. The real question is how many time zones did you actually stand in on your trip vs how many times zones did you cross. Glad you guys had a safe trip. Hmmmm! That is an interesting question. I’d have to sit down and think about it. Too knackered to do it now…we picked up 3 tables today – my studio must have its surfaces! Actually we did have to take a train, after our second boat trip (from Amsterdam into the UK). I’ll have to amend my post! Oh, and I got to take a wonderful lampworking class while we were in the UK, so I took the train up to Yorkshire (and back). I’m imagining precious games scattered over some warehouse or shipping vessel somewhere between here and Malta… grotesque bits of cardboard spilled from ruptured board game boxes about to be swept into the trash… the horror! You’re living near Vancouver? I live in Portland. I was hoping you would move to the area! You let me know when you need a break or just want to meet some fellow gamers and I will set up a meet-&-greet, or just pop up and take you to tea. Lean on all of us here for whatever you need. I can’t imagine having everything touched by FIVE companies and going through TWO customs! Ugh. I’m glad you two and, at least, most of your items arrived safely. Hey Susan – just thought I’d say hello. I’m another Rahdo fan who lives in Portland. I do my game shopping at Guardian & Red Castle. How about you? I live in SW but I work in Milwaukie. I love Cloud Cap in Sellwood, though I shop at Guardian, too. Hi Mary! Hope to see you on Monday. Do stop by and say hi if you’re there, ok?